upon this New Year of 2012. Warrior, and those who will be at the forefront of the stage in 2012, Venturer and Diva. 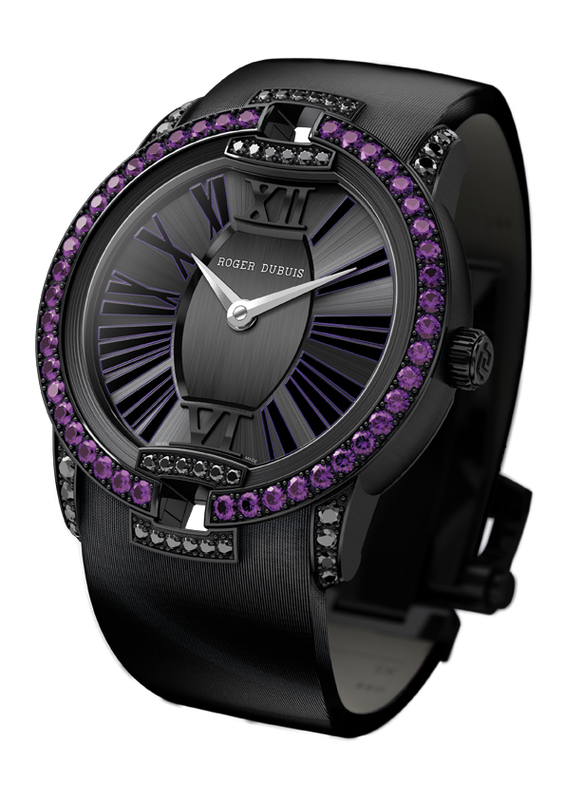 Diva is impregnated with elegance and beauty, just like the Velvet Collection that has been inspired by it. collections Excalibur, La Monégasque, Pulsion and Velvet, that will write new chapters in the history of watchmaking. For ever walking on a tightrope, always off the beaten path, the boundaries of normality have no meaning in his life. assesses the risks to avoid the pitfalls. 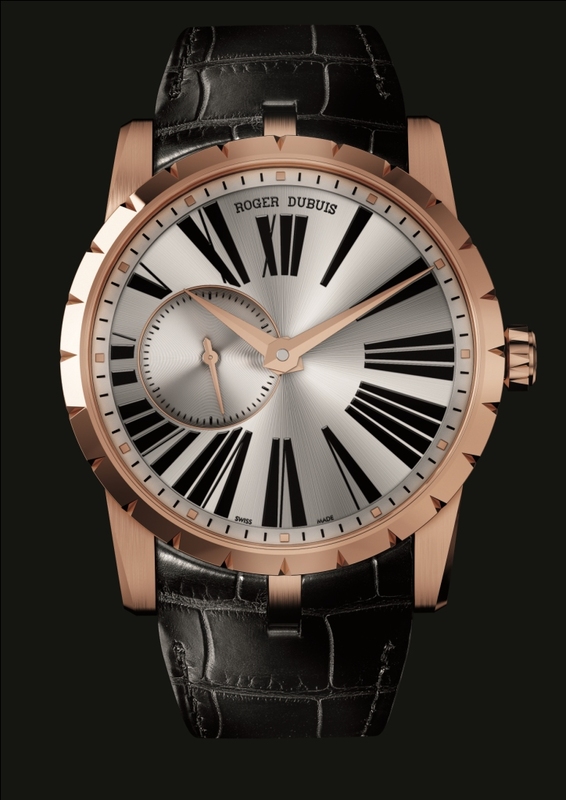 Manufacture to produce 100% of its movements in accordance with the criteria of the “Poinçon de Genève”.